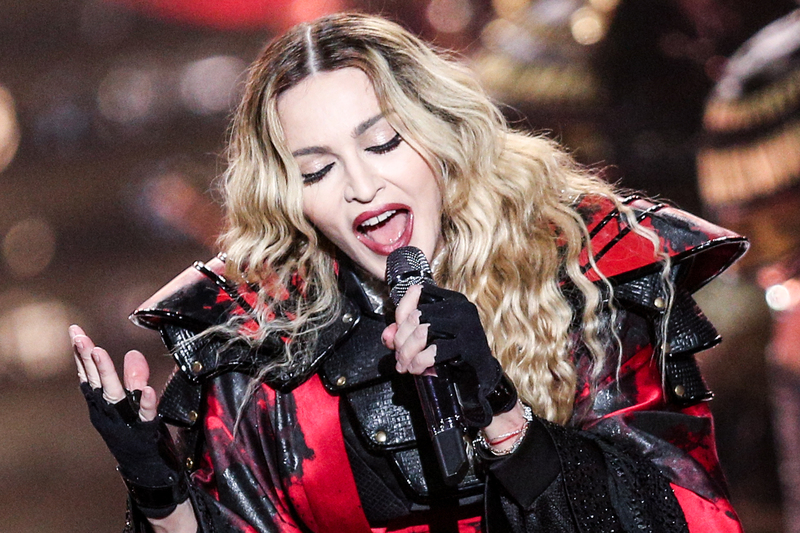 BANGKOK (AP) — Madonna has added a second show in Bangkok for her “Rebel Heart” world tour after the first concert sold out in under an hour, organizers said Wednesday. Thai media had hyped Madonna’s first-ever show in the Thai capital as a “once-in-a-lifetime experience” that would “make history” in Thailand. Tickets for the Feb. 9 show went on sale Saturday and sold out within an hour, according to Thai promoter BEC-Tero, which on Wednesday announced a second show for Feb. 10 at the 15,000-seat Impact Arena. Madonna’s world tour comes to Asia in February, with shows in Taipei, followed by Bangkok, Tokyo, Hong Kong, Macau, Manila, Auckland and several stops in Australia. Tickets in Bangkok range from 2,000 baht to 16,000 baht, or $55 to $450, as well as pricier VIP packages that include access to pre-show parties. Tags: Art/Entertainment, Madonna, music, World Tour. Bookmark the permalink.